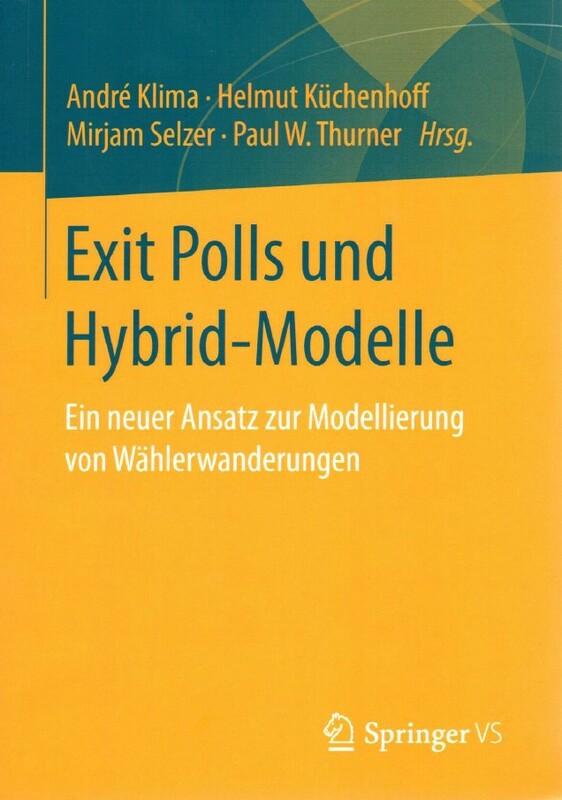 We develop and implement statistical solutions for the assessment of voter behavior and voter transitions in German and other contexts (France, UK etc. ) based on aggregate administrative data and on the enhancement of aggregate data with individual data (so-called hybrid models). Klima, André, Paul W. Thurner, Christoph Molnar, Thomas Schlesinger, and Helmut Küchenhoff, 2016: Estimation of voter transitions based on ecological inference: An empirical assessment of different approaches. AStA Advances in Statistical Analysis, 2(100), 133-159.